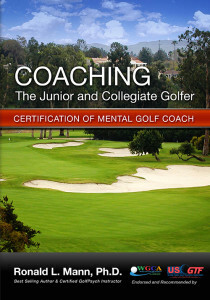 Here are some links to other golf sites that you will find interesting and helpful. 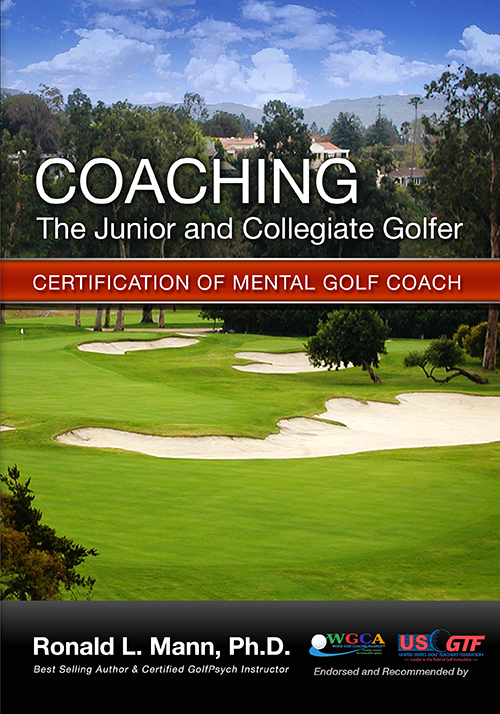 Golf State of Mind: Great site for articles and training materials. Generous portions from my book: Learning to Win are posted there. World Wide Golf Shops – For the highest quality, brand name clubs, trust the experts at Worldwide Golf Shops to bring you the best prices. Amateur Golfers Central – We offer the amateur golfer advice, information, and helpful golfing resources designed to make the game of golf easier.